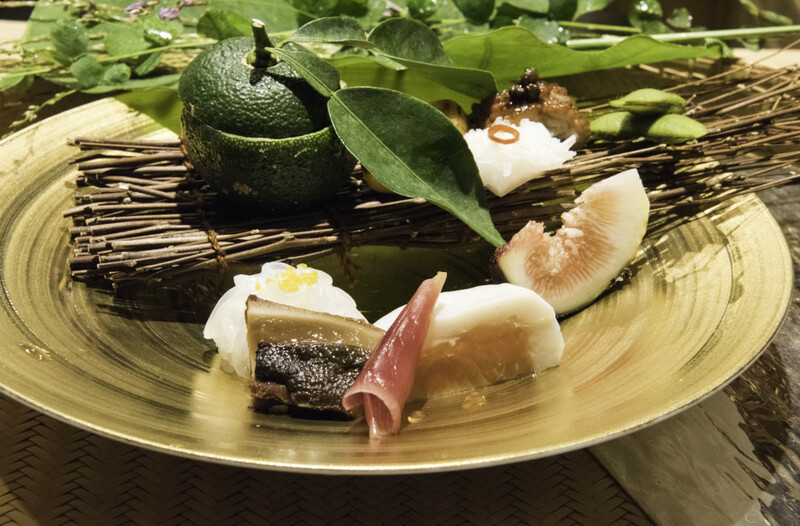 There are many high-end Japanese restaurants in Ginza, but no places give off the same refreshing personality as “Tsurutokame,” which opened less than two years ago. 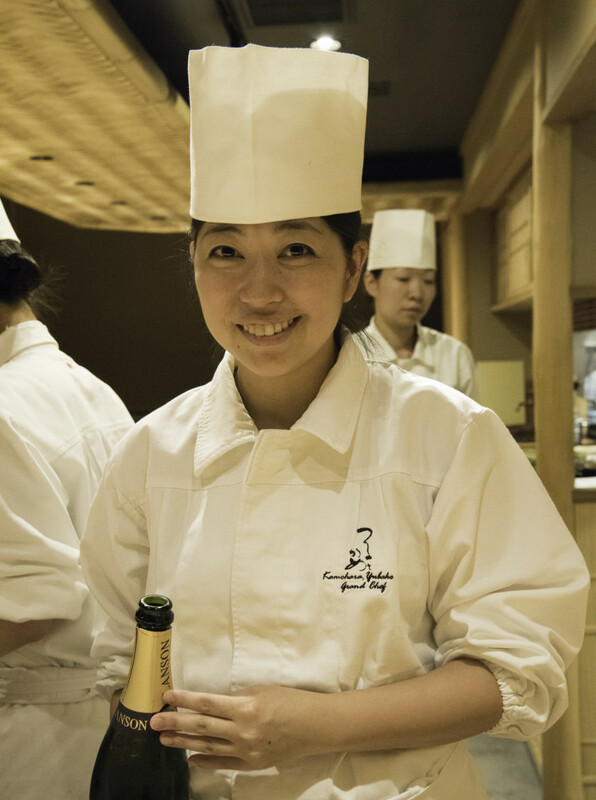 The restaurant is special for its seven itamae chefs, who are all women. Together, they have ushered in a new whirlwind in cooking and cuisine. 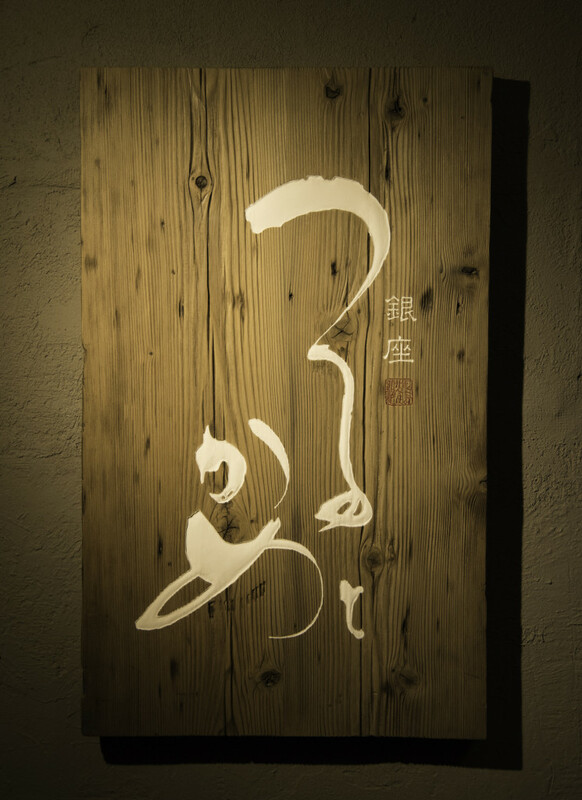 Indeed, “Tsurutokame” is a rare and special restaurant in Japan. 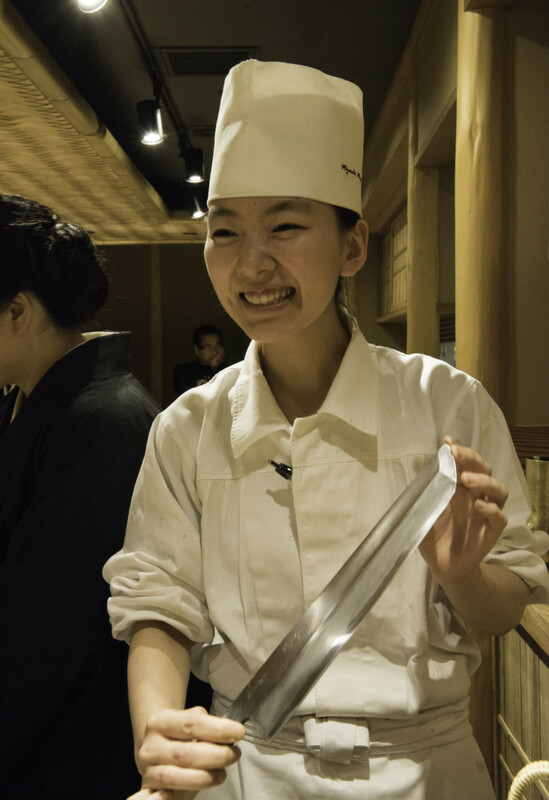 From the moment you open the door of “Tsurutokame”, the chefs’ hospitality will make you feel welcomed. They sit directly opposite to the 14-seat counter and warmly greet you with a warm smile and traditional greeting. They are surprisingly close, giving each customer a unique understanding of the seriousness with which the chefs prepare each dish. 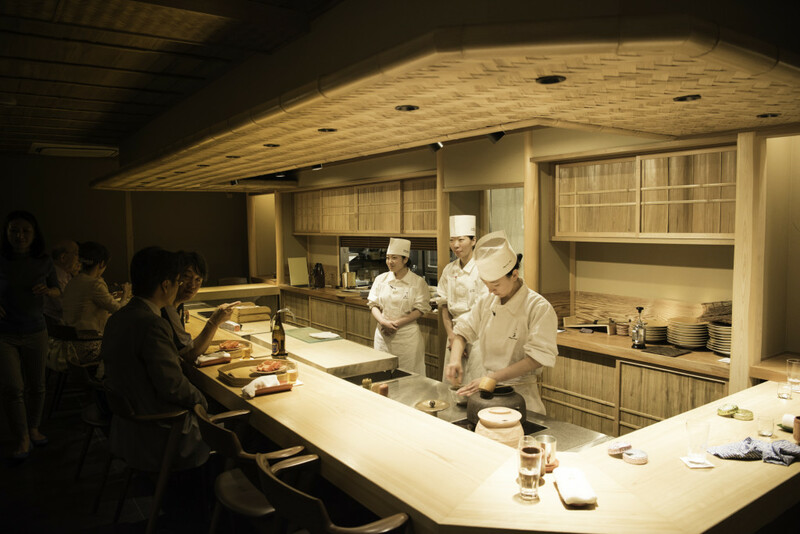 Each itamae chef has deep experience, incredible skill, and rigorous training. 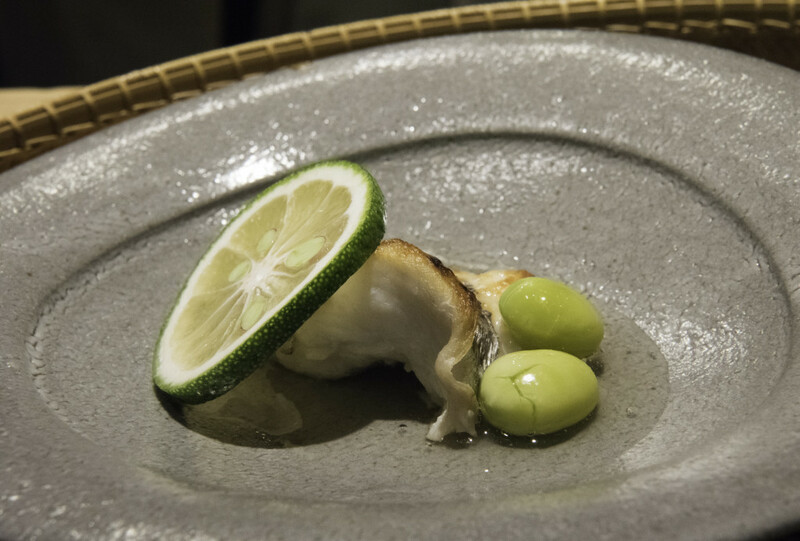 Some are even able to prepare Fugu, the famously poisonous Japanese pufferfish. 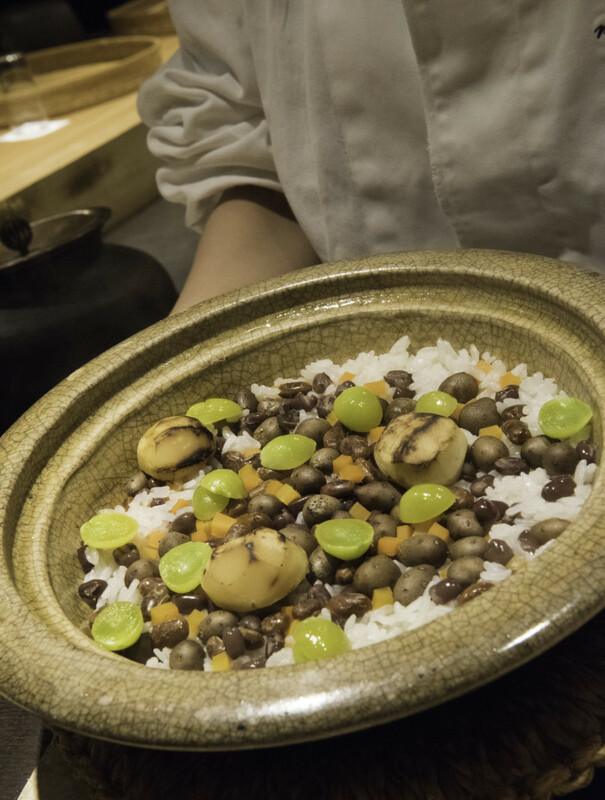 Their culinary training is supplemented by their English, so that they can explain their specials and ingredients in detail to foreign customers. 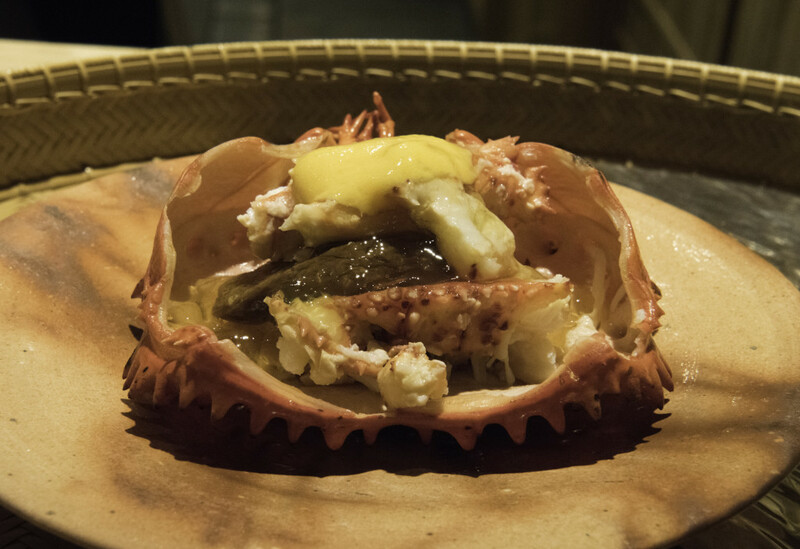 Though there is a high standard for Ginza’s cooking, many are impressed with the quality of food and ambiance. There is a certain atmosphere that is unique to this restaurant: homely, free, and comfortable. You feel like you are eating dinner at home with your family and can openly converse with everyone. 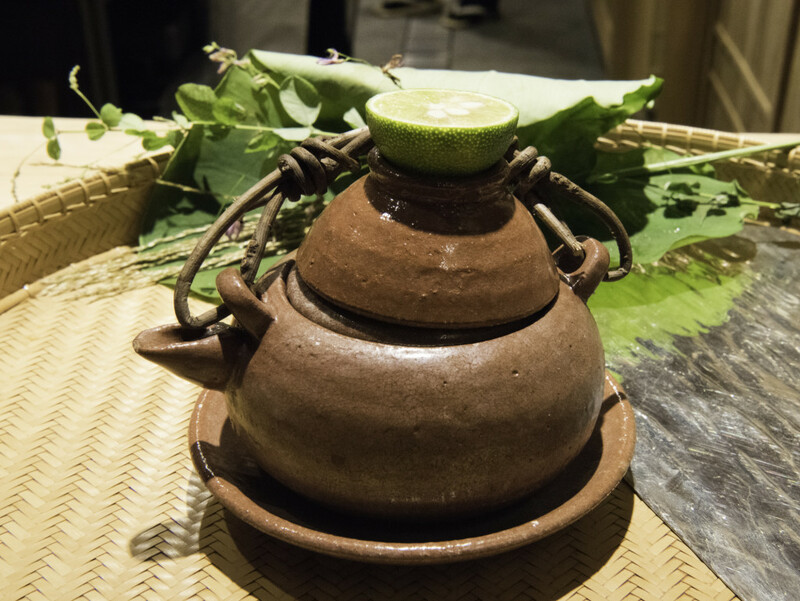 For example, you can ask questions about their ingredients, dishes, new recipes they have learned, or even about their Hocho, the Japanese knife. In addition to the counter seats, there are private booths available where guests can dine in peace and privacy, whether it be for business or pleasure. Special dinner menus can even be arranged for a private function. 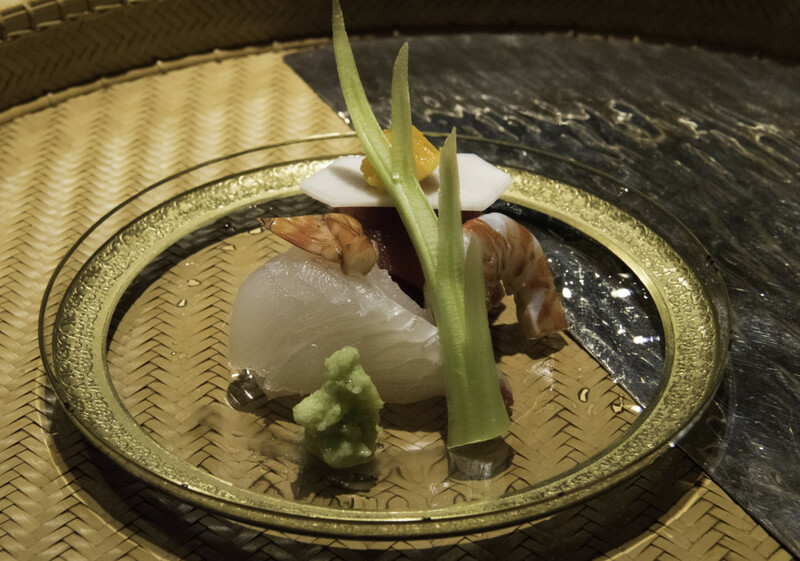 The chef’s selection menu has two price points: ¥10,000 and ¥16,000 per person, though this does not include either tax or gratuity. 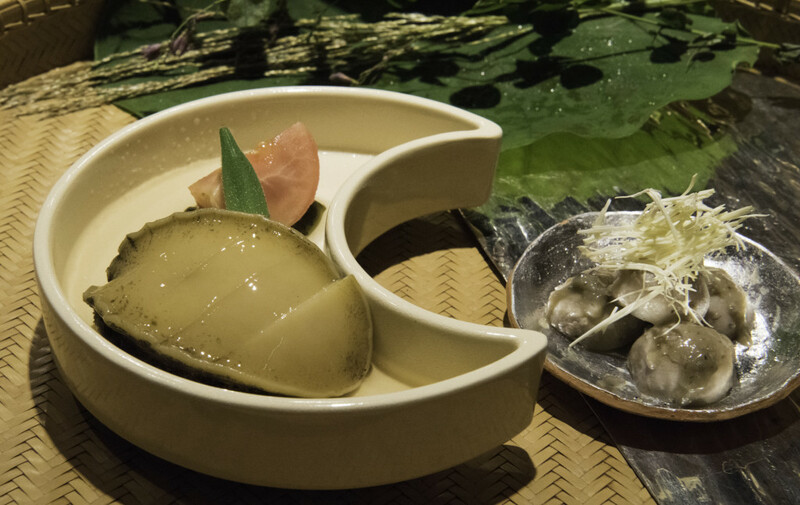 This is the only menu needed at “Tsurutokame,” because their mission is to serve outstanding cuisine prepared with the utmost care by their talented chefs. “Tsurutokame” is a three-minute walk from exits B3, B5, and B6 of the Tokyo Metro Ginza Station. And unlike many other famous restaurants, “Tsurutokame” is still only known to a select few people. 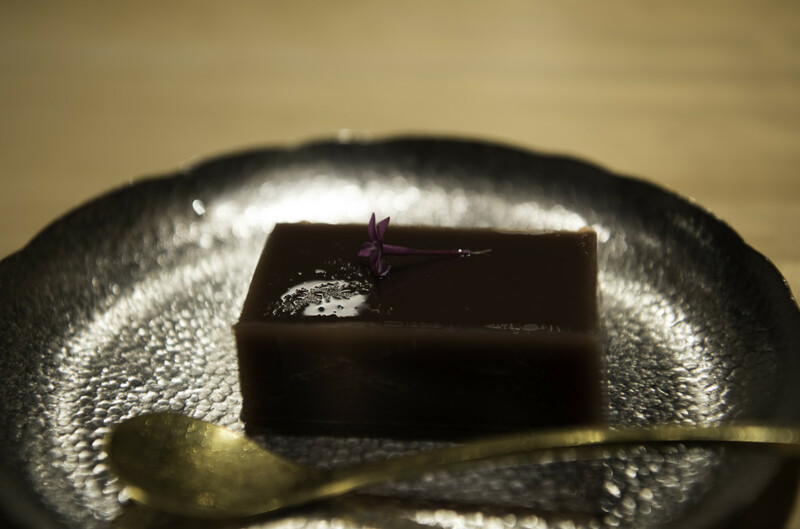 It is not too late to surprise your family or friends with an invitation to one of Ginza’s best kept secrets. I would suggest making an early reservation to guarantee your spot, and make sure to speak freely to the chefs in English!